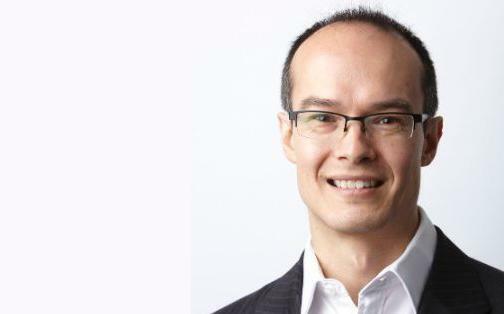 Ad and media management technology provider, MediaMath, has appointed programmatic advertising industry notable, Stuart Bartram, as its first Australian country manager to ramp up its regional presence and customer base. Bartram was most recently the managing director for Asia-Pacific at Rubicon Project, an online advertising technology business, and has also worked for Salesforce, LinkedIn, Google and DoubleClick. In his new role with MediaMath, he will report directly to co-founder and global chief revenue officer, Eric Wasserman, and is responsible for growing the vendor’s regional presence as well as building stronger customer relationships. The appointment comes three months after MediaMath opened a dedicated Australian office in Sydney using several staff from local advertising technology consultancy, Kinected. The pair had previously worked together for two-and-a-half years and formalised their alliance in in July. In a statement, Wasserman said Bartram’s background in the programmatic advertising space was key to his appointment. “Stuart is an early pioneer in programmatic – having launched DoubleClick’s AdExchange for Google in 2008 – and his far-reaching industry expertise and wealth of knowledge will be invaluable to our clients in Australia, New Zealand, and beyond,” Wasserman stated. According to Bartram, it’s an exciting time to join MediaMath. MediaMath’s rapid global expansion program has been made possible thanks to a US$175 million injection of capital in June. The vendor also recently opened offices in Singapore and Japan. Founded in 2007, MediaMath’s flagship product is its TerminalOne Marketing Operating System, a demand-side platform (DSP) for digital marketers that delivers real-time bidding and optimisation of media properties, cross-channel campaign automation and data management.